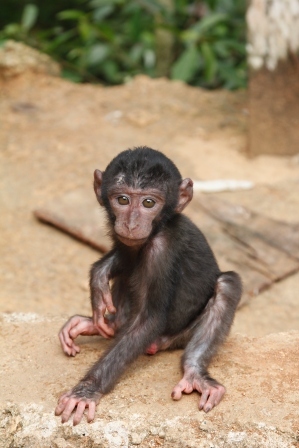 Help Save the Buton Macaque! Help me sav e the buton macaque! 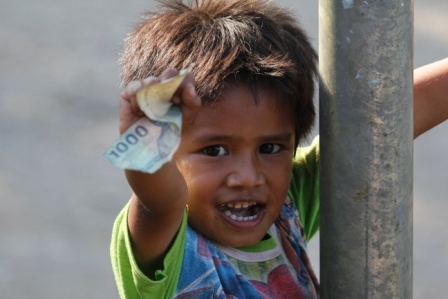 I’m heading back out to Indonesia this summer and I’m starting to raise funds for project. Check out my fundraising page to see how any funds raised will be used. My first fundraising activity is a sponsored 60 mile or so cycle from London to Brighton!